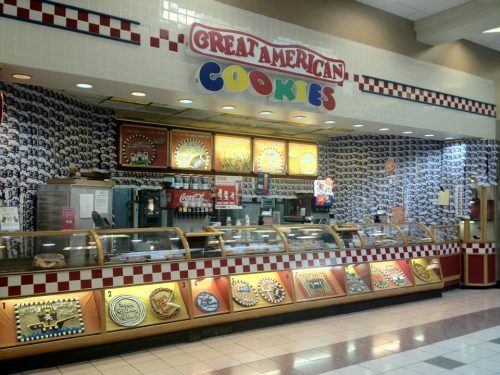 Founded in 1977 on the strength of an old family chocolate chip cookie recipe, Great American Cookies has set the standard for gourmet cookie sales in shopping centers nationwide. With a strategy and quality product that has propelled over 30 years of consistent growth, Great American Cookies now leads the mall-based cookie system. 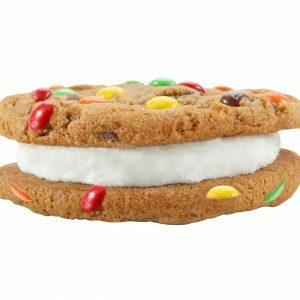 At Great American Cookies, the customer is able to enjoy the things that make life sweet. 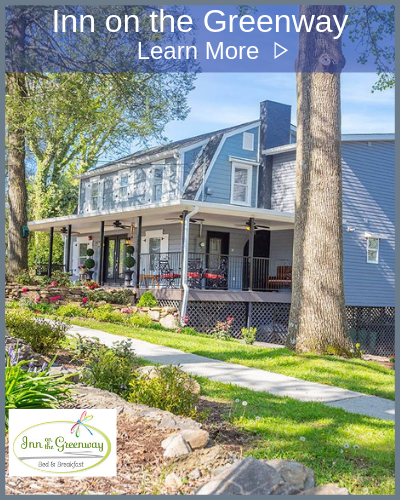 Whether they want a delicious fresh cookie, brownie or cookie cake, they will find a celebratory, fun environment with high quality and superior products.